When it comes to tuner pedals, most guitarists agree that the absolute most important quality is accuracy. If you can’t trust your tuner, you have nothing. Thankfully, just about any tuner you find today is going to be accurate to a degree of under 1 cent. That’s pretty darn precise — for reference, there are 100 cents between each half-step, or semitone. An interval of one cent is virtually impossible to hear for most humans. With accuracy practically a given these days, what else is important when tuner shopping? 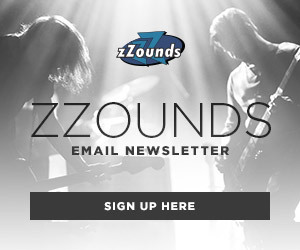 If you’re planning on putting a tuner pedal on your pedalboard, the answer is probably size. You want a tuner to take up as little space as possible — that’s why you didn’t purchase a rack tuner. 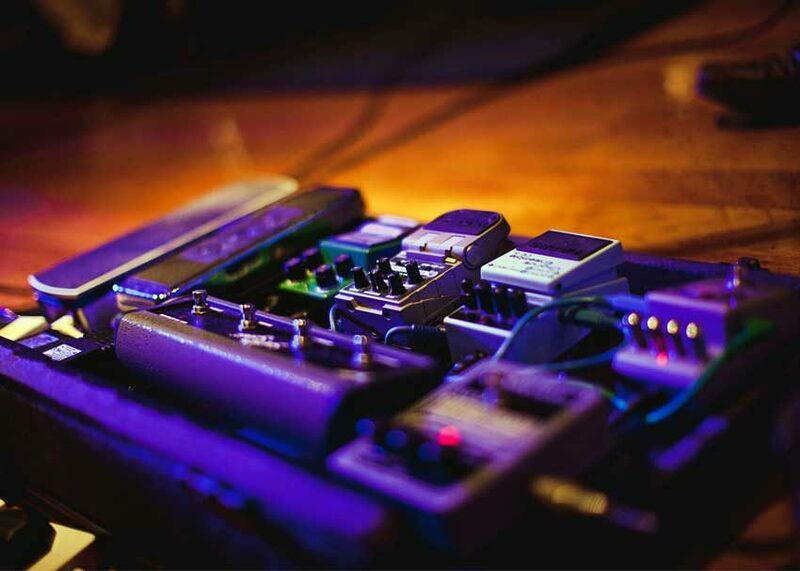 With the mini pedal format having grown in popularity over the last few years, we’ve seen no shortage of scaled-down pedalboard-friendly overdrives, choruses, and, you guessed it, tuners. 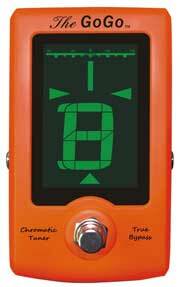 With an array of compact, accurate tuners available, what really sets apart tuners are their special features. 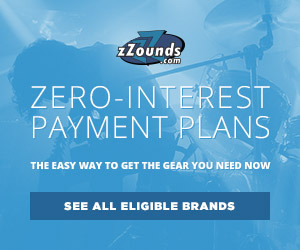 While utilitarian tuners may seem like a one-trick pony, different models from different brands offer a host of unique features to consider when shopping. Not all guitarists will find these features useful, but here are some examples we think may pique your interest. The Polytune 2’s special feature isn’t exactly a secret — it’s right there in the name after all — but it’s still a pretty great one. Hit a string and you’ll see your note displayed along with a scale moving from left to right letting you know if you’re sharp or flat. Pretty standard stuff, but strum all six strings simultaneously and you’ll see what sets this pedal apart. Suddenly, six pairs of LED lights appear across its display. This is Polytune mode: those six pairs correspond to each of your six strings. Green means a string is in tune; if a string is out of tune it will appear in red above (sharp) or below (flat) where the green dot would be. Adjust accordingly and keep strumming until you’ve got them all green! The Polytune mode is definitely accurate, and will cut it for live performances, but it’s not as accurate as single-string mode, which is super-precise. If you’re tuning to set up a guitar’s intonation or doing other precision work, it’s recommended you use single-string mode. 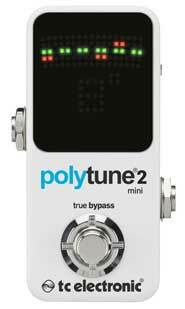 The Polytune 2 Mini is the smallest in the Polytune family, but guitarists also have the option of the full-size model, or a clip-on version. Boss is regarded as the standard for a lot of pedal categories, and tuners may be the best example. And while they may not boast the flashiest looks, Boss pedals often offer more than meets the eye. In typical Boss fashion, the TU-3 also packs a secret bonus: power it with an AC adapter, and you can connect a daisy chain cable out of the TU-3 that can power up to seven other pedals! Also, you may notice its two output jacks. These allow you to select whether engaging the pedal mutes your signal (output), or your signal stays heard when tuning (bypass). Oh, and there’s more! 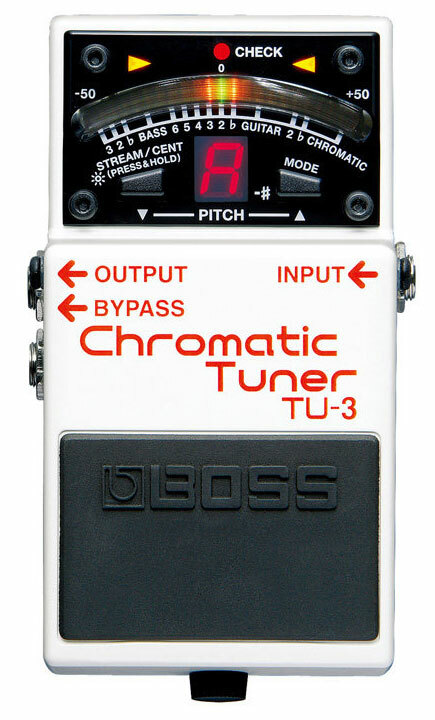 Boss also released a Waza Craft version of their ubiquitous tuner, the TU-3W. Apart from its black color scheme, this pedal offers one more degree of control to your daisy-chaining: you can choose whether the power passed through to subsequent pedals is true-bypass or buffered. So the TU-3W is like having a power supply, buffer pedal, and killswitch pedal all in one! Oh, and a tuner… it’s a really accurate tuner, too. I may have forgotten one primary factor to consider when looking at tuner pedals: visibility. You have to be able to see your tuner’s display on a dark stage, otherwise you’re left guessing. Like accuracy, visibility is pretty much a given in these days of bright, crisp LEDs. 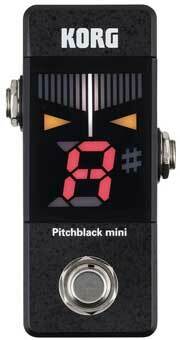 Still, Korg takes things a bit further with their Pitchblack line of tuners. By making the chassis completely black, along with a black screen, Korg ensures the bright, high-contrast display on their Pitchblack tuners cuts through like a mid-heavy overdrive. No wonder it’s a favorite for gigging guitarists and bassists. Korg was even thoughtful enough to give its mini version of the Pitchblack one other subtle upgrade. Look on the underside of the pedal and you’ll find two small feet that can be pulled out on each side. These help stabilize the pedal, which as anyone who’s played with mini pedals knows, can be finicky when it comes to staying in place. All the pedals on this list are at least somewhat compact, but damn, this thing is tiny! 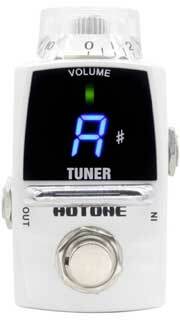 Where most mini pedals are thin and long, the Hotone Smart Tiny Tuner is both slim and short. Just look at that guitar knob on top for scale! That’s a volume knob, and it’s what sets this pedal apart. When it’s set to zero, the pedal will mute your signal when engaged, letting you tune silently, and also acting as a fun mini killswitch for stuttering effects. But turn the volume knob up and you’ll access up to 12dB of clean boost! Go from unity gain (if you want to tune at stage volume or prefer to mute via your guitar’s volume knob) or add a boost for solos. While this is a unique concept, I am left a bit confused as to how one would operate the pedal as both a boost and a tuner simultaneously. If you choose to do this, you’ll have to tune with a higher stage volume, so everyone will hear you finding your high E. Of course, you can turn down your guitar’s volume knob when tuning, but you’ll still need some volume to pass through, otherwise the tuner won’t register your signal. Perhaps the best way to go would be using the Tiny Tuner as an always on tuner and boost, then using your guitar’s volume knob to adjust your tone. At first glance, there doesn’t seem to be much to the GoGo. Its unabashedly orange display is different and would stand out on just about any board, but what’s really unique about this pedal? GoGo takes pride in the big, bright display screen — it takes up nearly half of the pedal itself! With ultra-crisp LED lights set against a dark screen, the GoGo cuts through fog and other visual obstacles. The entire screen turns green if you’re in tune and red if you’re out of tune, making the GoGo a great option for a first tuner. If you want an even bigger display, there’s a Big Screen version, and if you’d prefer a compact, horizontal version, there’s the GoGo Horizon. Another bonus that adds value to the GoGo is its DC output. Just like the TU-3, all GoGo pedal tuners have an output jack for a daisy chain that can be used to power other pedals! GoGo doesn’t specify how many additional pedals can be powered off one tuner, but it’s a nice feature for small pedalboards.